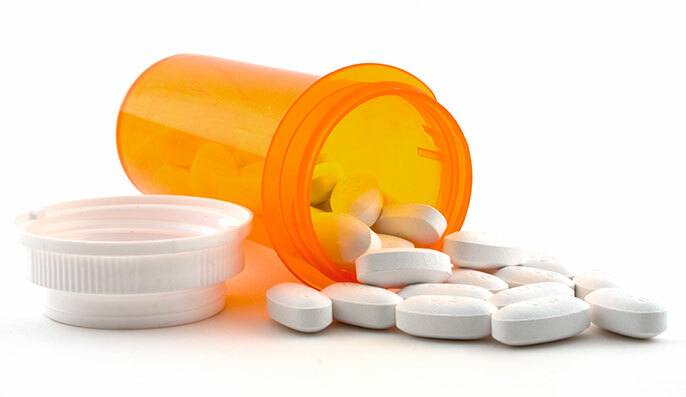 At least six states with high opioid abuse rates also have strong work restrictions that hinder nurse practitioners (NPs) in prescribing medication that can help treat the problem, according to a study by researchers at UCSF. Joanne Spetz, Ph.D., corresponding author of the study. If an NP or PA practices in a state requiring physician collaboration or supervision, the U.S. Drug Enforcement Agency has specific requirements regarding supervisor/ collaborator qualifications. These requirements, along with the possibility a supervising physician simply may not want an NP or PA to be involved in opioid treatment, may reduce their ability to get buprenorphine waivers. The differences in NP and PA scope-of-practice restrictions — such as regulations in all states requiring PAs, unlike NPs, to collaborate with a physician — may explain the impact on NPs, Spetz said. To learn about other barriers and strategies clinicians are using to overcome this discrepancy, the researchers will make site visits through January 2020 to four states with high opioid mortality rates — West Virginia, Ohio, Michigan and New Mexico. Authors: Study co-authors were Matt Tierney, Christopher Toretsky, Susan Chapman and Beth Phoenix, also from UCSF. Funding: The research was supported by the National Council of State Boards of Nursing (NCSBN) Center for Regulatory Excellence (R101026). Disclosures: Spetz received grants from NCSBN during the study, and personal fees from the Center to Champion Nursing in America (American Association of Retired Persons) and grants from the Robert Wood Johnson Foundation, NCSBN and California Health Care Foundation outside the submitted work. Tierney received grants from the NCSBN Center for Regulatory Excellence during the study, and honoraria from Contemporary Forums, American Society of Addiction Medicine, Cabezon Group and American Psychiatric Nurses Association; grants from the Substance Abuse and Mental Health Services Administration; and honorarium from Johnson & Johnson outside the submitted work.